Is it possible to find cheap landline and broadband deals in Barbados? 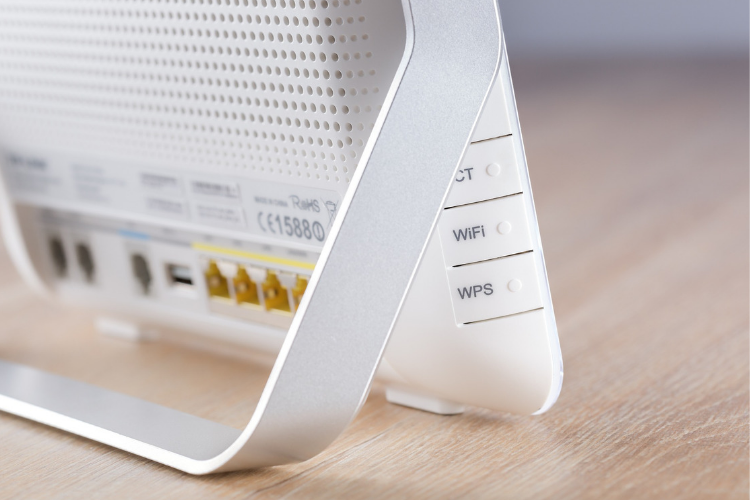 You might not be able to determine which landline and broadband provider is the cheapest, however, you can find a way to make sure that you are getting the most out of your money. This Landline and Broadband Deals guide will examine how to analyse what’s being offered and select the right options for your needs. It will also show you steps that you can use to cut costs and keep your expenses at a minimum. There are two main companies which offer landline and broadband packages – Flow and Digicel. I’m not a phone lover, so I will not sit on a phone for hours on end chatting with friends. However, I had those days as a teenager, so I know how it goes! All plans except the Home Phone Basic include additional features. The Home Phone Essential Package includes basic voice features. The Home Phone Plus and Home Phone Max have basic voice features as well as advanced voice features. The basic voice features plan includes voicemail, call waiting, caller identification and call forwarding. The advanced voice features includes three way calling, automatic busy call back and selective call rejection. Flow also offers additional voice features which can be added to their plans. In Barbados, broadband services are provided by Flow and Digicel. I’ll be honest with you about something. I’m not too worried about my specific broadband speeds – I just need to have it working all day, every day. When I click on the address bar and I type in o-d-d-c-e-n-t-s dot c-o-m, I want to be connected to Odd Cents instantly. There are several ways for you to check your broadband speeds. I’ve always used Speed Test. to check my upload and download speeds. My aunt was experiencing some internet issues and I told her to check her speeds. When she ran the test, it showed that she was getting less than half of what she was paying for. She called the service provider and after two weeks(!) it was rectified. Superfast Fibre Giga 1 GB 100 Mbps 595. When you are comparing broadband services , look at the speeds and what you have to pay for them. Also bear in mind your usage – will you be using the internet for light browsing or will you be watching 1999 reruns of Days of Our Lives? Although you might be limited to a couple one service provider, it does not mean that you can not cut your landline and broadband expenses. These days, landlines are not as popular as they used to be and more and more people prefer to use their mobiles. One way to reduce your spending on landline and broadband is to simply cut out the services that you don’t use. In my situation, call forwarding, three way calling, automatic busy call back and selective call rejection are not necessary. In fact, I only pay for voicemail, call waiting and caller ID. Another way to cut costs is to bundle your services. This only works if you have all of your telecommunications services with one company. For example, if you have a post-paid service, internet and landline with Flow, you can save a little on your monthly bill. Flow has special bundle packages which include home phone, broadband and television. The key to finding the best landline and broadband deals is to be sure about what your needs are. Don’t get tempted by deals which provide you with additional services that you simply don’t need. Crunch the numbers – don’t take their word for it. How does the package fit your needs and your budget? Sometimes you just have to smart about what you need. For example, I know that I need the internet, but I hardly use the landline. Therefore, I would install an internet service but forego the additional landline charge. If I want to make calls, I can use free web services such as Skype, Zoom or Any Meeting or simply use Whatsapp calling on my cell phone. One final tip which can be applied to any situation where you are procuring a product or service, is that you should always check your bill. You are checking to see if there are any strange items. It’s not unusual to find charges on the bill which do not relate to you. You are also checking to see what you are paying for. Sometimes you might be thinking that a particular feature is free, but your bill shows that you are paying for it. Do you have a problem with your landline or broadband provider? Find out how to complain effectively. Share this Landline and Broadband Deals Guide on Facebook where you can join discussions on hot topics.